Niall as Oliver. . Wallpaper and background images in the Niall Horan club tagged: niall horan cutest picture ever one direction niall horan. This Niall Horan photo might contain business suit, well dressed person, suit, pants suit, and pantsuit. 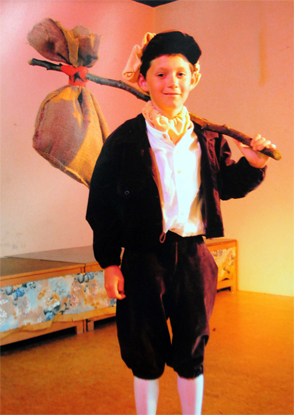 i was in oliver, and he i bet niall did better than our oliver, even at that age!